Many writers form work productivity habits around tracking word count. Writing challenges like those found through marathon writing event NaNoWriMo enforce the need to keep daily score of word count. Word count functions and data analysis or statistics are found as basic functions in many writing apps, while we can also capture and publicly display such data through blog sidebar tool widgets, on spreadsheets, and via a few mobile apps designed for simple wordcount. 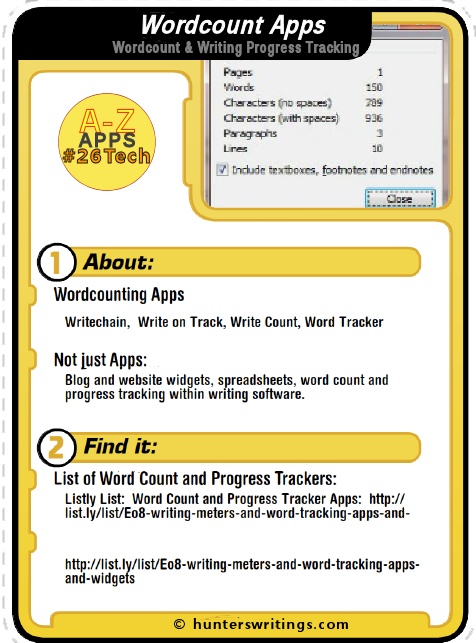 A full list of widgets, word count meters, spreadsheets, website gadgets and wordcount apps are curated in this Listly List: Word Count and Progress Tracker Apps. Please add your own if you know of any. Some of the following apps have also been discussed in the H post for this series – Habit Tracking Apps, because they use words as a specific data source to set and track writing habits. WriteChain stores word counts for each writing session and tracks the total words written across all sessions, measuring your “writing chain”. If you skip a session, you break the chain and WriteChain lets you know about it. What also makes this app attractive is its simplicity and fact that it’s free. Write on Track goes a step further, allowing you to track full writing projects, not only with wordcount, but session tracking also. Set a goal wordcount and deadline for the project, and Write on Track will calculate out the minimum wordcount needed daily to meet the deadline (good for NaNoWriMo or similar writing marathons, and for contracted article writing projects etc). As you input your daily writing session results, the targets are recalculated – if you write more on one day, you’ll have less to write the next day. 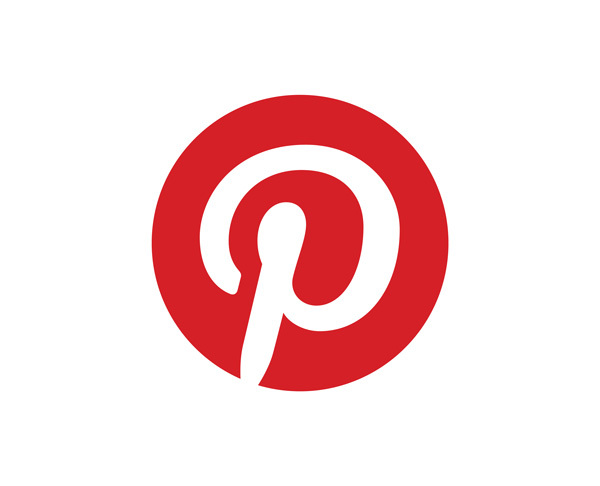 The app is available for around $2. Word Tracker also provides project organisation. Create and title a project – novel, non-fiction, article, coursework or other, and set a word count target. A manual timer clock lets you monitor times of writing sessions. Add a count of the words written with notes. Word Tracker provides great data screens and statistical data. The Word Track free app works for only one project. Upgrade to unlimited projects with a $3 in-app purchase. 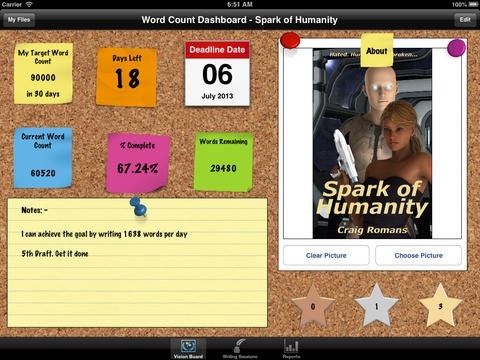 Word Count Dashboard by AFK Creative is another project session counter, this time displayed on a corkboard environment. I’ve previously discussed AFK Creative’s Plotline app, and there are other Mac apps for characters, and Subplot. Shelf Life databases your reading life. 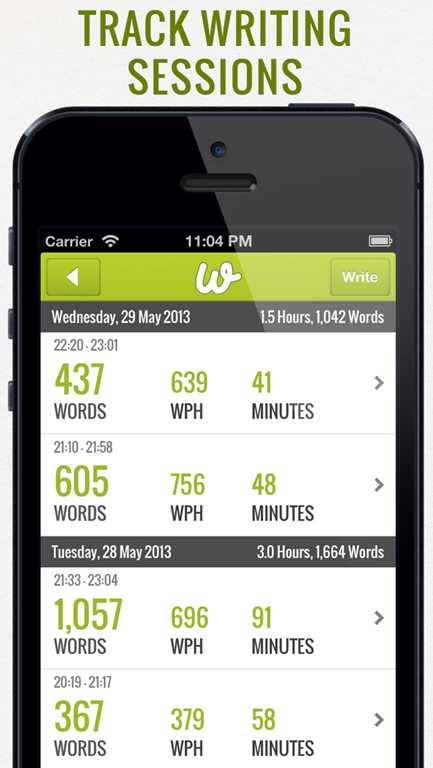 Word Count Dashboard is for Mac OS and iPad. 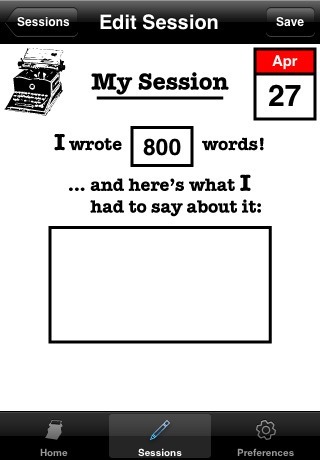 Writing projects can include a book cover image, word count goal, and session wordcount inputs. The app provides some gamification of word count collecting, with badges to go on your corkboard as you go. Reports give you analysis of the project. The iPad app is available for around $2, the same price for the Mac app. 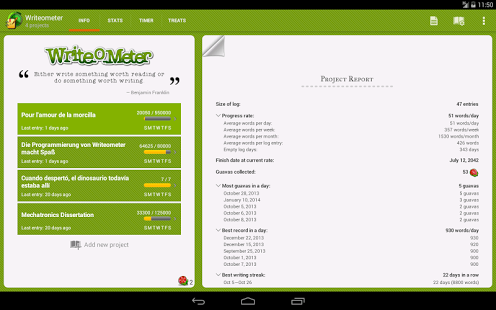 WriteOMeter is a writing project dashboard for Android users. Daily writing logbook and progress chart, an integrated productivity timer to time writing sessions and provide reminder alerts, and motivational quotes etc. 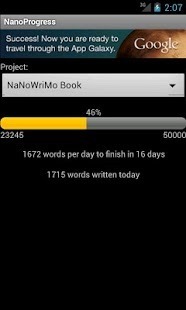 NaNoProgress is a very simple app for Android, designed to look like a widget progress bar writers use for writing marathons such as NaNoWriMo. The Writer’s Progress Bar app comes in two versions – the bronze is free and allows one project, silver costs $1 and allows for three projects. Set the project name and word count t arget, and log word count as you go. Unlike NaNoProgress, this app also supports a widget for easy progress viewing. #26Tech: This was the W post for my A to Z challenge, where this blog will be posting 26 days worth of Tech posts relevant to writers and creatives. 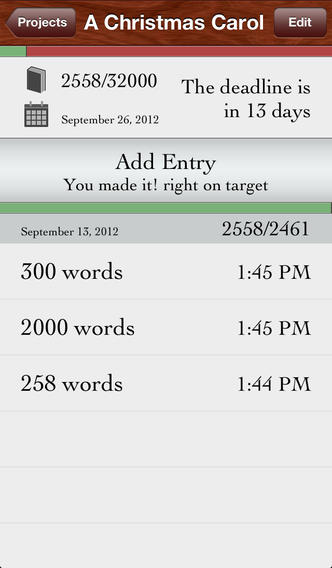 The Writing Progress Looks awesome.Thanks I have to add that to my app list soon.